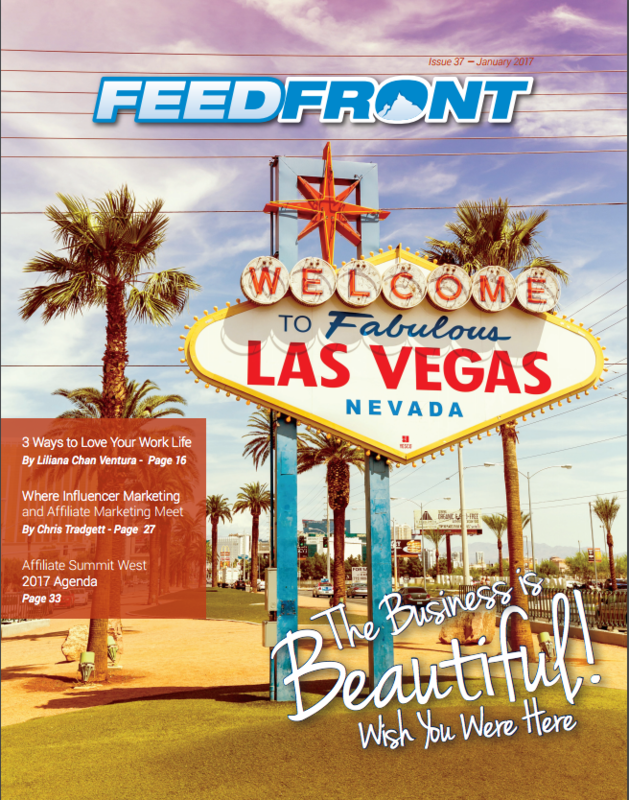 This article was published in issue 37 of Feedfront, the magazine of Affiliate Summit in December 2016. ‘Influencer Marketing’ has become a central focus for many marketers over the past year. From being a key factor in fashion, mainly involving celebrity endorsement, the term is now applied more widely across third party content marketing. Affiliate marketers of course would say this is what content affiliates have been doing for years – so where do these intersect and what does ‘influencer’ mean for an Affiliate Manager? For many marketers it has become evident that what we are doing is not digital marketing – but marketing but in a hyper-connected Digital Age - and its broadening. The silos of Affiliate, PR, Advertising, SEO, and Content are becoming less constrained and there is much more crossover not just of types of publisher being engaged with but also how their websites and activity are monetized. Most bloggers and publishers are aware of all the various models of monetization including affiliate and the more commercial publishers are using multiple revenue streams. In the tighter niches, many or most of these influencers already use affiliate programs as a revenue stream; the Technorati 2013 report shows 41% of influencers using affiliate programs. There is always the issue for the content publisher losing out to the last-minute coupon affiliate cookie overwrite, though that is being addressed. A major benefit of the affiliate channel for many brands is that they sensibly see affiliate as a cost of sales and thereby elastic with sales volumes as opposed to a marketing cost. The difference with influencer marketing as a brand engagement function is that expansion of activity is constrained by budget. This is a fast moving area of marketing so the affiliate CPA model offers valuable flexibility to the merchant in developing influencer relationships, with the added benefit of a measurable ROI. Even with standard affiliate commissions, there have always been occasions when an influential affiliate attracts an additional tenancy payment for placement. It can be beneficial to look at increased flexibility with influencers; an attribution model is particularly beneficial for working with these publishers. 67.6% of marketers state that finding relevant influencers is the hardest challenge, according to TapInfluence. For brands in micro-niches, it is possible to mine the affiliate network data to discover relevant publishers and several networks have this search facility. There are also several independent analysis tools to enable the brand to extend this search to a wider potential publisher base and find relevant influential bloggers and content affiliates. Using this broader analysis helps in identifying the publishers who work across several networks and yields useful understanding of the best way to approach and develop relationships with them. This was discussed in several of the Influencer Marketing Days sessions in November. Influencer Marketing presents some real opportunities for affiliate marketers. With the eroding of silos in marketing and more transparent commission being applied, the two ‘channels’ are intersecting. There is a huge opportunity to develop relationships with influencers to deliver a stronger proposition within the affiliate discipline.